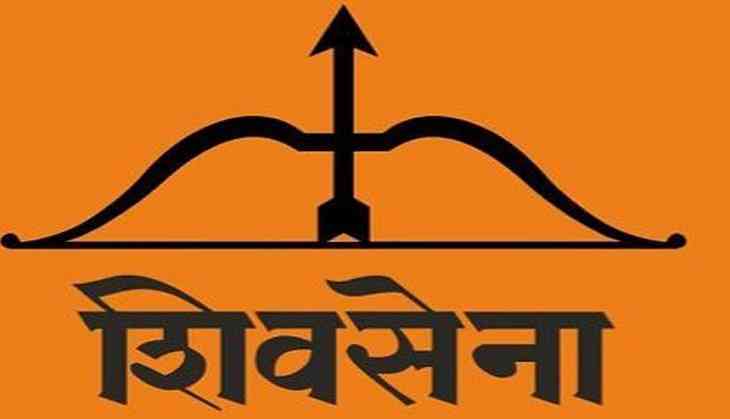 The Shiv Sena on Saturday slammed the Bharatiya Janata Party (BJP) for having connections with celebrity jeweller Nirav Modi, who is embroiled in the Punjab National Bank (PNB) fraud case. The party in its mouthpiece, Saamna, said Nirav Modi was spotted in the events organised on Prime Minister Narendra Modi's Davos visit. "Nirav Modi is BJP's partner and he has also helped the party during its elections. Here farmers are committing suicides as they are not able to finish their debt of Rs 100-Rs 500, but here people are absconding with huge amounts of money," the article read. The article conluded that Mumbai's Chhagan Bhujbal and Patna's Lalu Prasad are behind the bars, but liquor baron Vijay Mallya and Neerav Modi are absconding with lakhs and crores worth money. Earlier on Friday, an FIR was registered against two Punjab National Bank (PNB) officials over the fraud with the bank. Meanwhile, eight PNB employees were suspended on the same day. Celebrity jeweller Nirav Modi and his business associate Mehul Choksi are embroiled in the PNB fraud case. While Nirav Modi owns brand 'Nirav Modi', Choksi owns Gitanjali Gems. The PNB has lodged two financial fraud complaints of Rs. 11400 crore and Rs 280 crore against Nirav Modi, his family members and Mehul Choksi. The Central Bureau of Investigation (CBI) filed a formal case charging four, Nirav Modi, his wife Ami, brother Nishal and Mehul Choksi on January 31 over Rs. 280 crore fraud.